Python’s philosophy focuses on readability, from code blocks delineated with significant whitespace to intuitive keywords in place of inscrutable punctuation. Python is sometimes described with the words “batteries included” because of its extensive standard library, which includes modules for regular expressions, file IO, fraction handling, object serialization, and much more. Additionally, the Python Package Index is available for users to submit their packages for widespread use, similar to Perl’s CPAN. There is a thriving community of very powerful Python frameworks and tools like the Django web framework and the NumPy set of math routines. Python can integrate with Java libraries, enabling it to be used with the rich Java environment that corporate programmers are used to. It can also be extended by C or C++ modules when speed is of the essence. Python is available on Windows, *nix, and Mac. It runs wherever the Java virtual machine runs, and the reference implementation CPython can help bring Python to wherever there is a working C compiler. Python has a vibrant and large community which maintains wikis, conferences, countless repositories, mailing lists, IRC channels, and so much more. Heck, the Python community is even helping to write this guide! 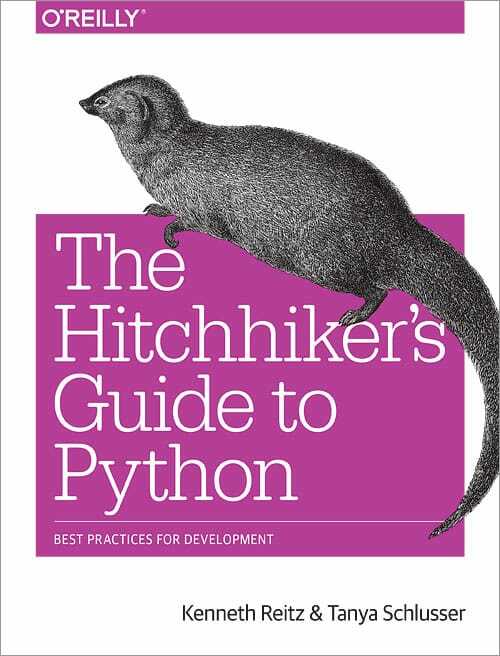 The Hitchhiker’s Guide to Python exists to provide both novice and expert Python developers a best practice handbook for the installation, configuration, and usage of Python on a daily basis. This guide is architected and maintained by Kenneth Reitz in an open fashion. 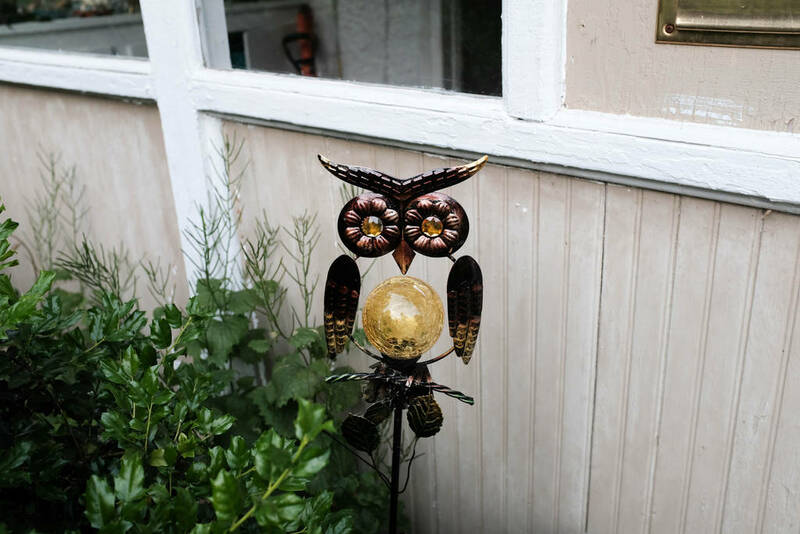 This is a community-driven effort that serves one purpose: to serve the community. All contributions to the Guide are welcome, from Pythonistas of all levels. If you think there’s a gap in what the Guide covers, fork the Guide on GitHub and submit a pull request. Contributions are welcome from everyone, whether they’re an old hand or a first-time Pythonista, and the authors to the Guide will gladly help if you have any questions about the appropriateness, completeness, or accuracy of a contribution. To get started working on The Hitchhiker’s Guide, see the Contribute page.